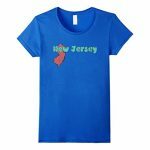 New Jersey Cool Retro Style NJ Outline Graphic Gift T-Shirt. 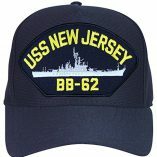 New Jersey, the greatest place in the Union. 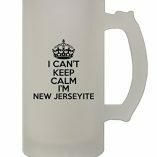 Great design perfect for family vacations and tourists alike. Perfect for reunion shirts. 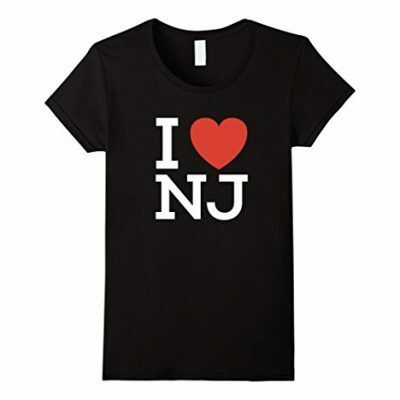 Show your home pride with a t-shirt you'll be proud to wear. Cool distressed design. Great everyday wear. Cool retro design and colors. 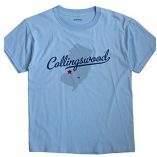 Great design you'll be proud to wear and give as a gift. Cool distressed design. 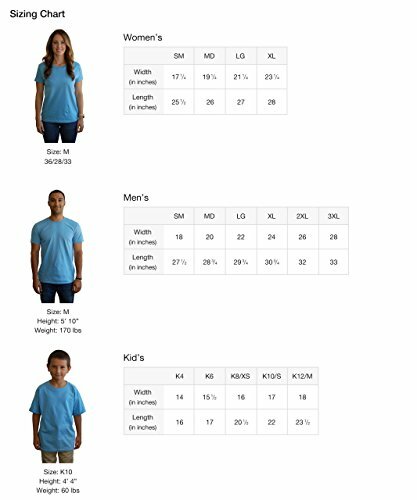 Great everyday wear. Cool retro design and colors. 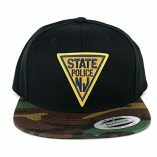 Great design you’ll be proud to wear and give as a gift. 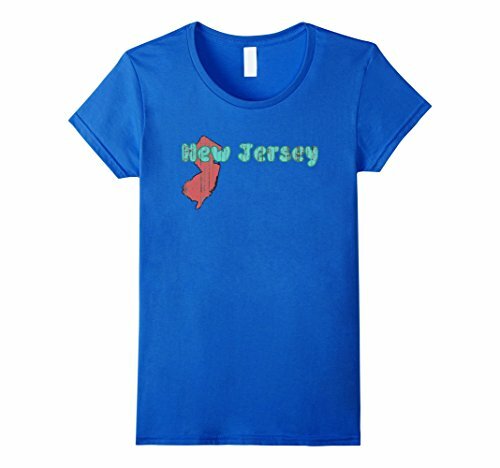 New Jersey Cool Retro Style NJ Outline Graphic Gift T-Shirt. 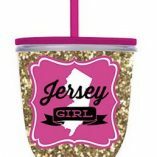 New Jersey, the greatest place in the Union. 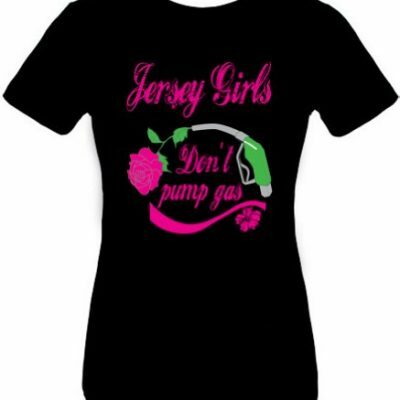 Great design perfect for family vacations and tourists alike. Perfect for reunion shirts. 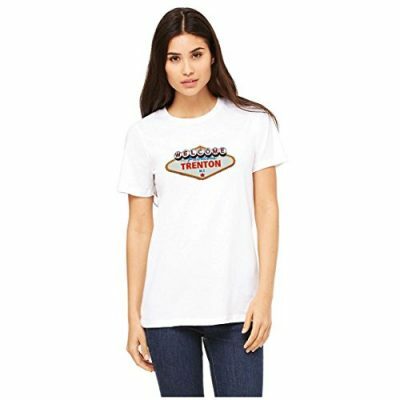 Show your home pride with a t-shirt you’ll be proud to wear.